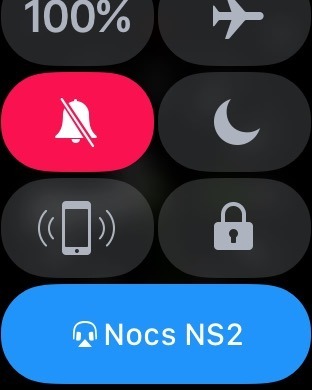 The new Control Center for watchOS 3 can be accessed by swiping up from the bottom edge of the Apple Watch display. Previously, this edge gesture was used to access app Glances, but those have been removed in the new watchOS. 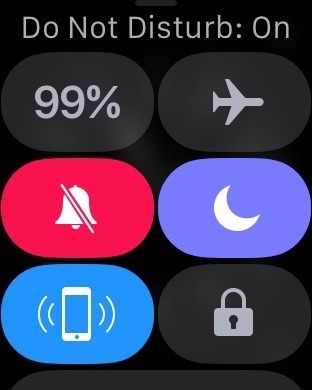 Control Center on Apple Watch will be immediately familiar to anyone who has used it on iOS. It offers quick access to airplane mode, Do Not Disturb, and silent mode. 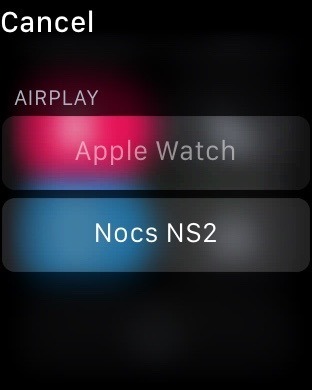 In addition, Control Center in watchOS 3 also includes information and quick links that were previously a part of the Glances view. 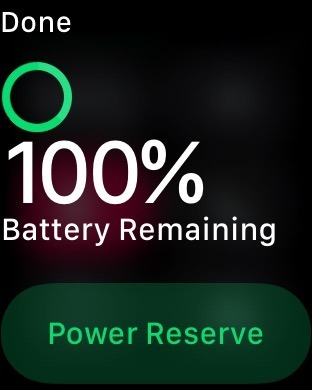 This includes a battery percentage reading, which can be tapped to bring up a link for the battery saving "Power Reserve" mode. 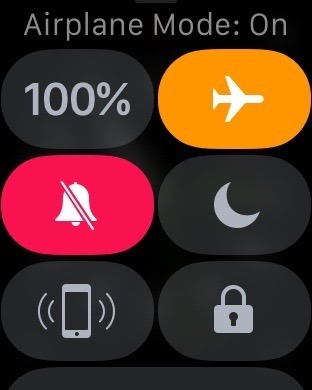 Control Center for watchOS also includes a button for pinging the connected iPhone. With a quick tap, a user's iPhone will play an audible alert to find the handset. If your Apple Watch has a passcode lock enabled, you can also use the new Control Center to quickly lock the device. Finally, Control Center for watchOS 3 also includes a quick link for stored AirPlay speakers and headphones. From here, users can quickly connect to wireless accessories for audio playback. 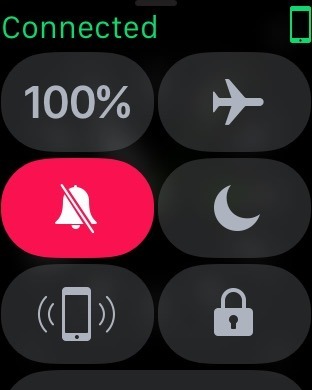 As with its predecessor Glances, as well as Notification Center, Control Center can only be accessed from the watch face view on Apple Watch. Swiping up from the bottom of the Apple Watch display while in applications or on the home screen does not bring up the menu. watchOS 3 is a free update for all Apple Watch owners that will arrive this fall. It's currently available in beta for for developers to test.